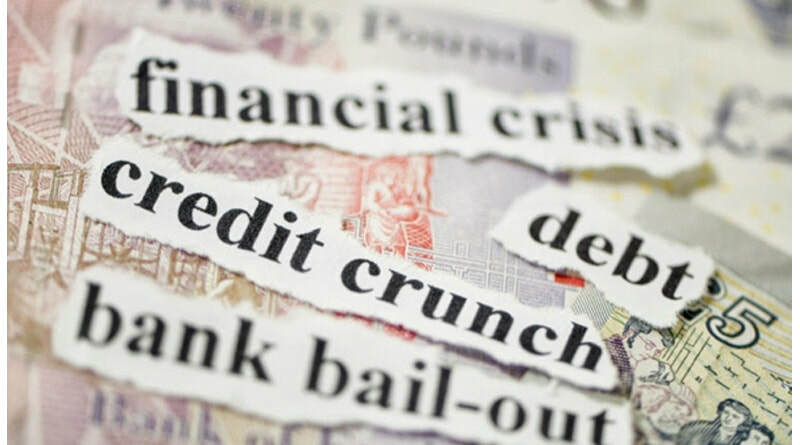 The Gus A. Stavros Center for Free Enterprise and Economic Education at the University of South Florida created this website of resources aligned to the Florida Financial Literacy Standards: Income, Buying, Saving, Using Credit, Investing, and Protecting/Insuring. 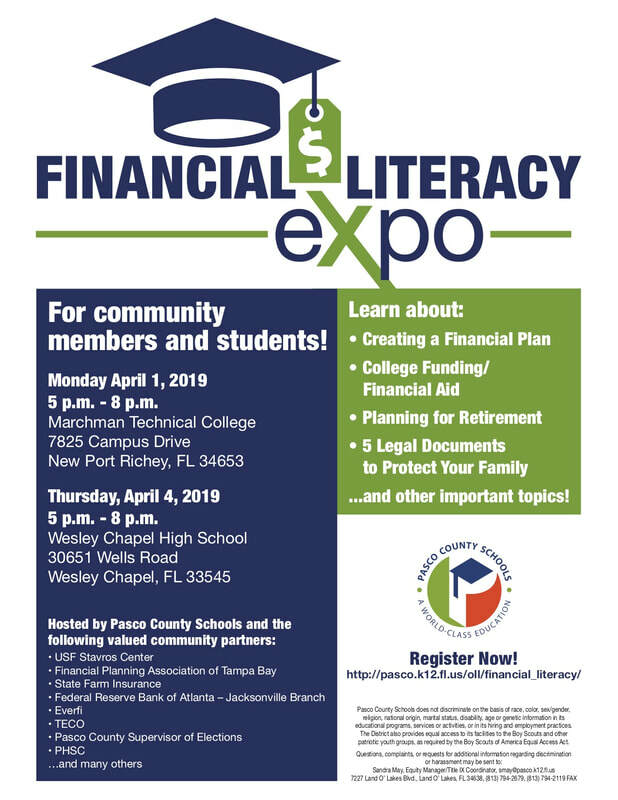 The USF Stavros Center and Pasco County Schools invite you to celebrate Financial Literacy Month. During the month of April, we are featuring a variety of events and informational resources to create a bright financial future. Please come out and join us for some interesting informational sessions! Then check out the resources below for more activities. 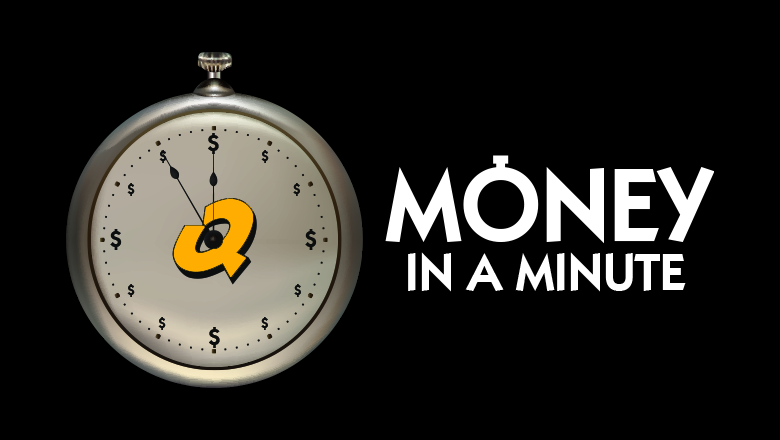 Do you have news "cents"? Thank-you for the funding that allowed us to create this website of resources!